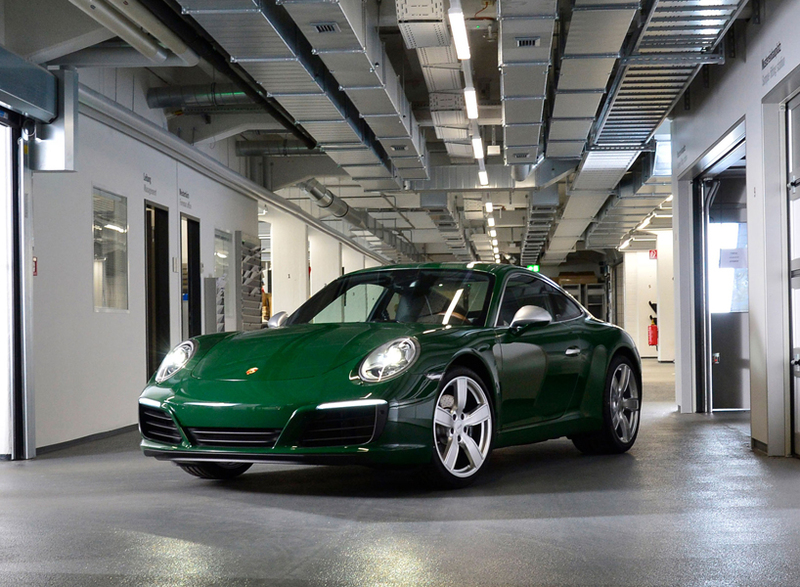 Porsche makes its 1,000,000th 911 sports car and it is magnificent. 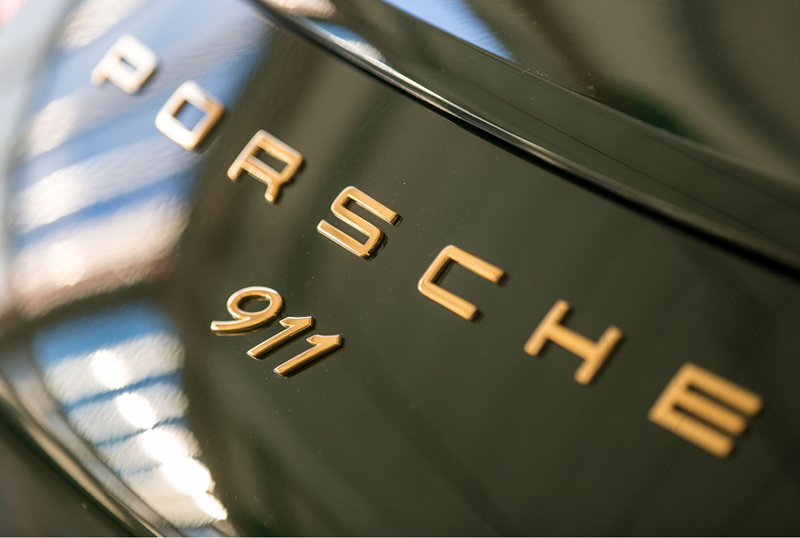 Vehicle number ‘one-million’ rolled off the company’s Zuffenhausen production line, trimmed specially to reflect the first 911 from 1963, with Dr. Wolfgang Porsche sat in the driver’s seat. It’s painted in an attractive ‘irish’ green colour, with trim and badging contrasting in gold, and a luxurious interior featuring a houndstooth seat trim, plus a wooden steering wheel. Based on a 911 ‘Carrera S’, the 1,000,000th Porsche ‘911’ is powered by a 414 bhp turbocharged engine and is capable of 191 mph, while accelerating from 0-62 mph in 4.3 s.
Purist-Porsche-fans can also relax – it’s mated to a manual gearbox. 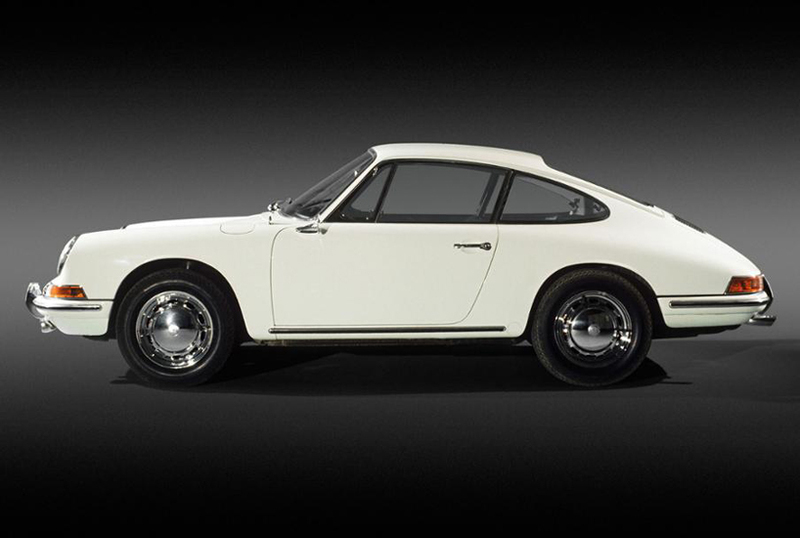 The ‘911’ vehicle ‘one’ was powered by a 128 bhp, reaching a top speed of 131 mph with an 8.3 sec 0-62 time. Quickly establishing itself as an icon of ’60s cool. Now, it is considered as symbolic of all things related to Germany and automobiles. Over half of Porsche’s 30,000 race wins belongs to a 911. According to the German-automaker, ‘over 70 per cent of 911s ever built are still ready to drive today’. Dr. Wolfgang Porsche, chairman of the supervisory board at Porsche AG, has been a part of the development of the 911 since day one. Porsche is travelling the world in celebration of its tasteful ‘911 one-million,’ Starting in the winding valleys of the Scottish highlands, before visiting China. Next to USA, plus a few laps around the Nürburgring, before reaching its final destination at the Porsche museum in Stuttgart.